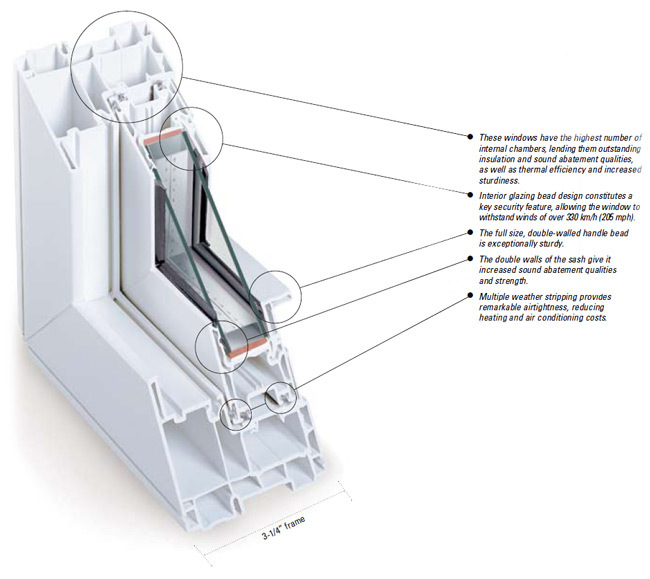 We offer a selection of styles that can be combined into a variety of ways. 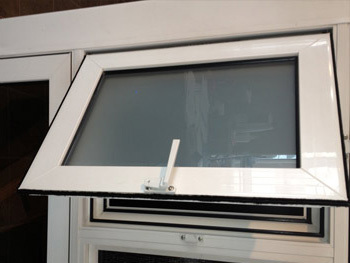 Styles include casement, awning, picture, fixed, basement hopper, single slider, and single hung. 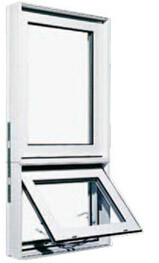 These can be made into variety of architectural shapes such as bays, bows, rakeheads, peakheads, rounded or elliptical. 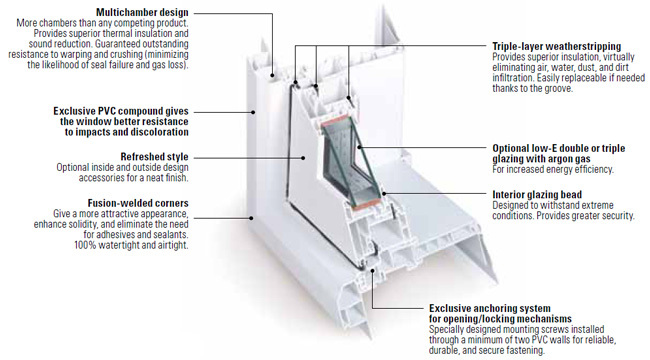 We have a variety of large variety of brickmolds and jambs that can reach any wall depth. 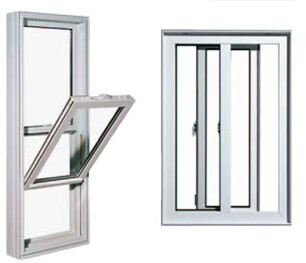 Hinged at the side, open to a full 90 degrees, providing excellent airflow as well as fire escape for bedrooms. 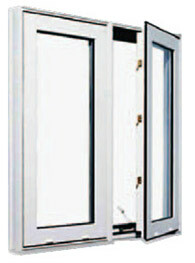 Hinged at the top and swing out from the bottom, providing protection from the elements while open. 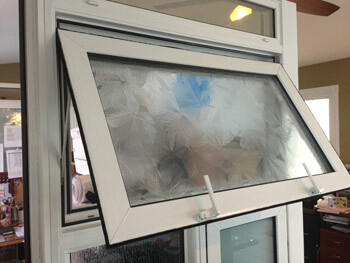 Ideal for patios and walkways, operates smoothly and sashes tilt for easy cleaning. We are your experts in custom made bays and bows for renovations and new construction. 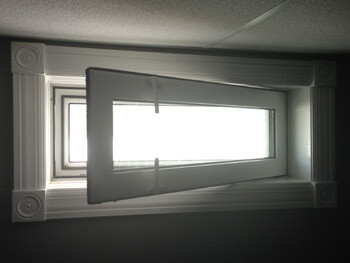 Inswing upwards or to the side to replace existing small basement windows.